It’s finally here! 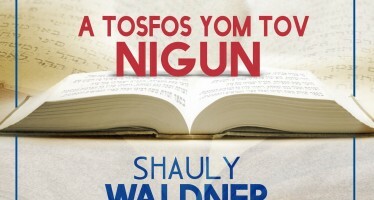 The long awaited Yiddish version of a Shmuel Kunda Classic, at long last within the reach of Yiddish speakers everywhere! 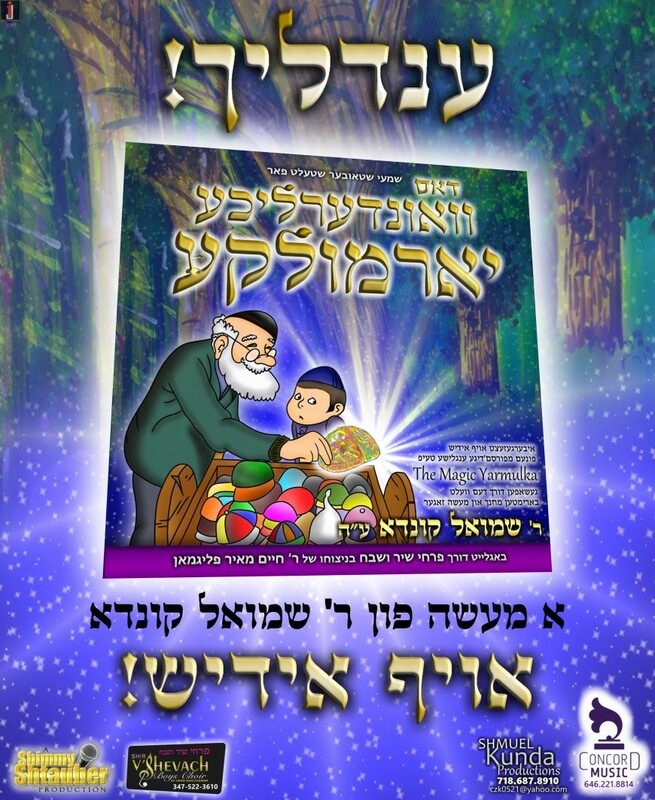 This beautiful new album features a line by line, rhyme by rhyme, song by song faithful translation of the original best selling The Magic Yarmulka, along with great acting, fantastic songs, music, choir, child soloists, and realistic sound effects. “For years, it was a dream of my father’s to have his albums redone in Yiddish”, says Zalmy Kunda, R’ Shmuel’s son, “and B”H, that day has arrived! We’re excited that the Yiddish speaking community will now get a chance to enjoy and love the beloved story and songs that sold hundreds of thousands of copies in it’s original English version”. 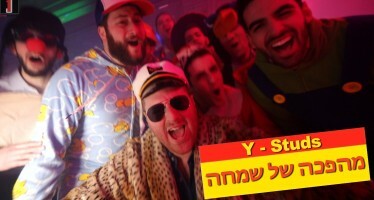 Dus Vinderliche Yarmulka was produced by Shimmy Shtauber, and features the 8 original classic songs by Rabbi Shmuel Kunda, sung by the amazing and popular Shir V’shevach Boys Choir conducted by Chaim Meir Fligman. 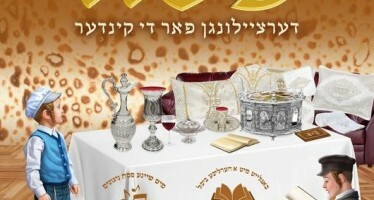 The album is distributed by Concord Music, and expected to be in stores be”H right before Purim. Now available on MostlyMusic.com.